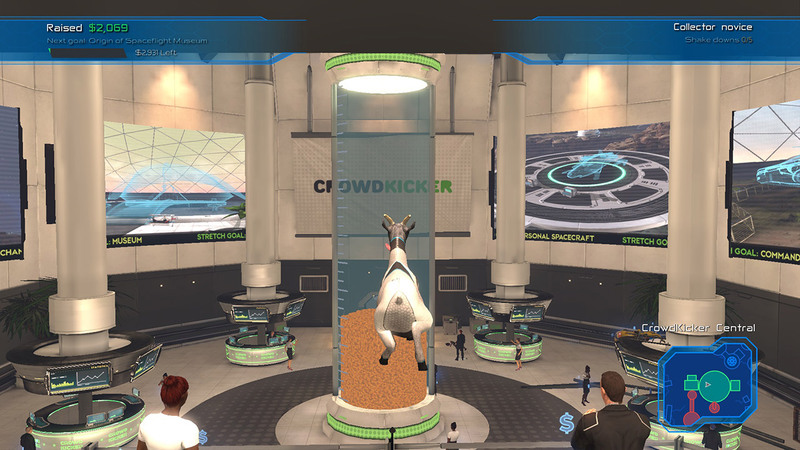 • Crowdfund a space colony and get other people to pay for it and do all the work! 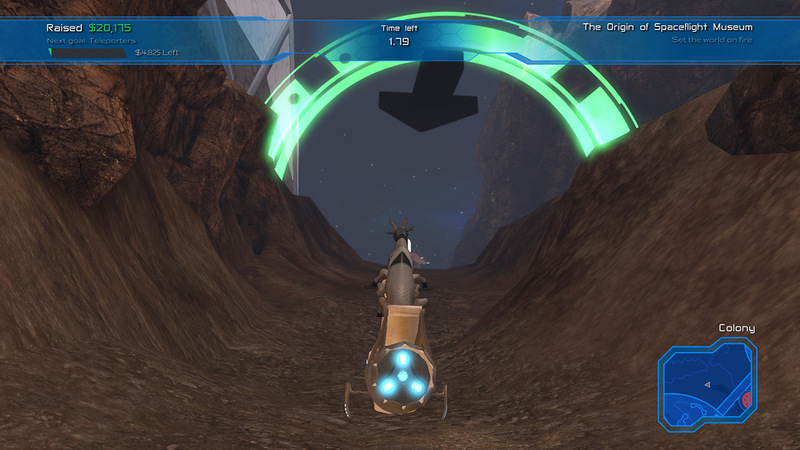 • Learn how to be a real bridge commander! 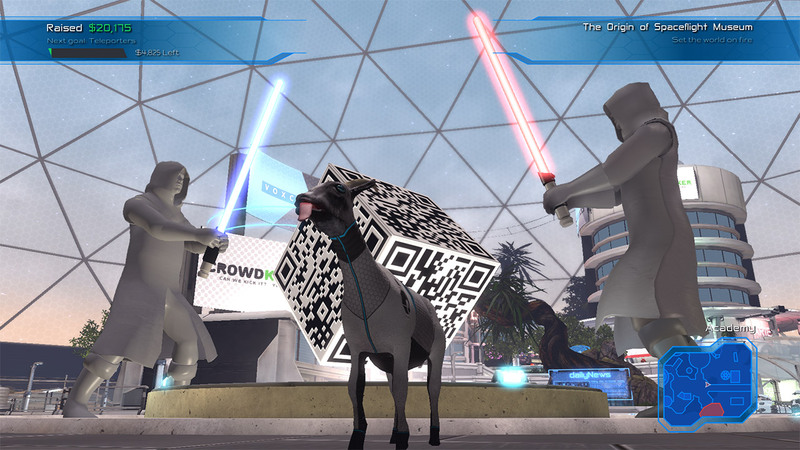 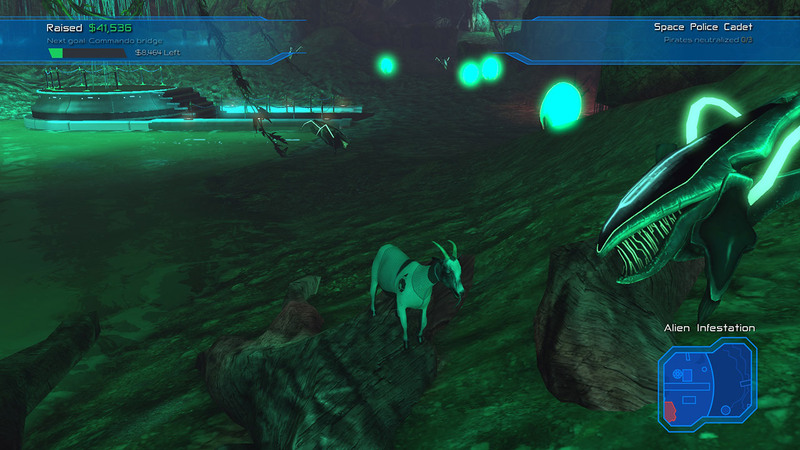 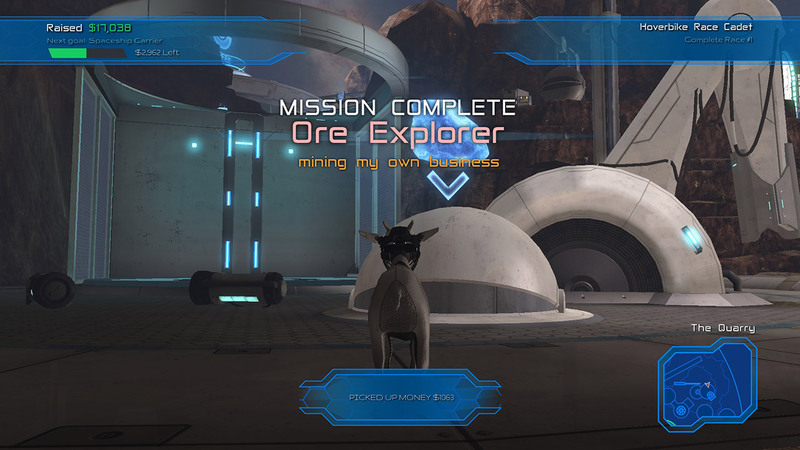 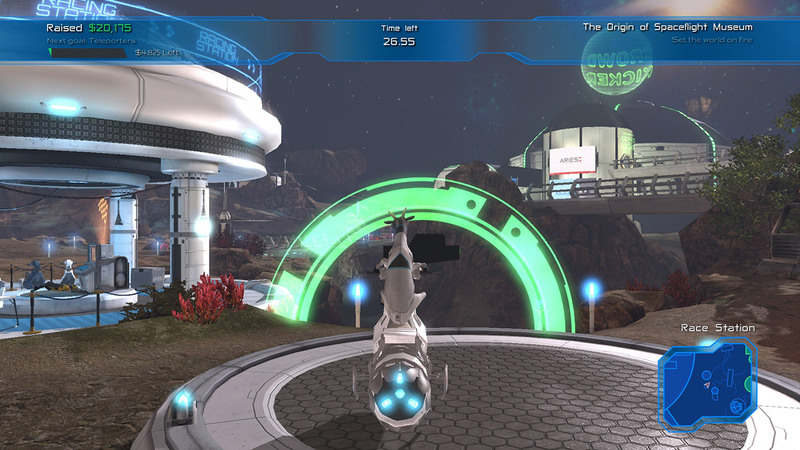 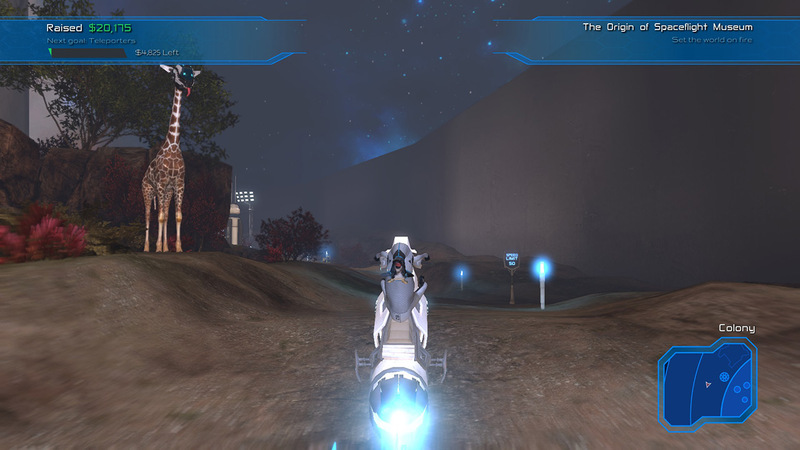 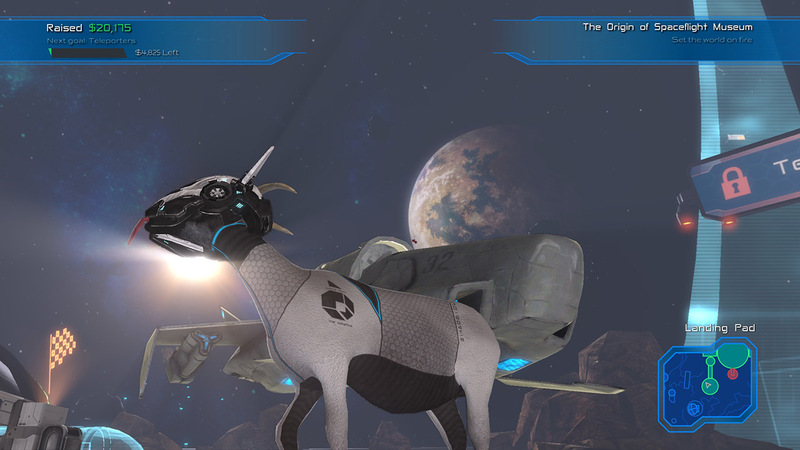 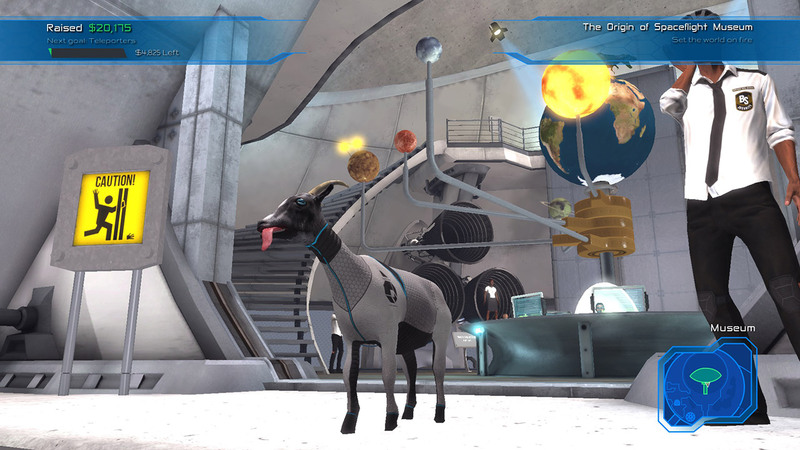 • The biggest map in goat simulator history, filled to the brim with exclusive content.